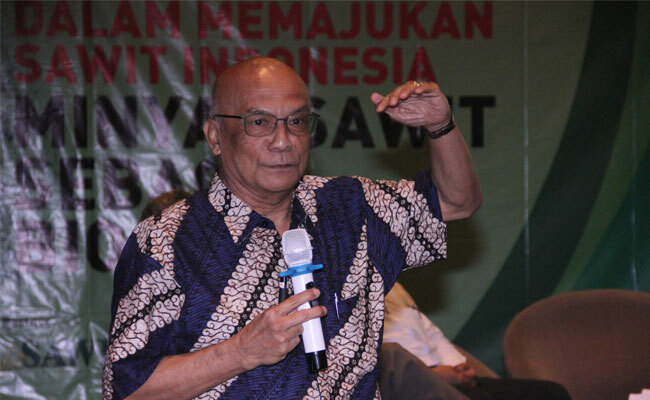 InfoSAWIT, PANGKALANBUN – PT Sawit Sumbermas Sarana Tbk. (SSMS) published the Sustainability Policy that would be followed up by the Work Plan of Sustainability that covers series of more specific commitment in a particular period. 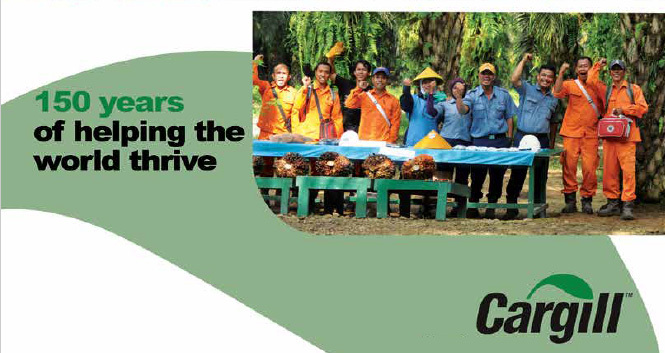 The new police noticed the commitment of SSMS to have RSPO and ISPO certificates in 2020. 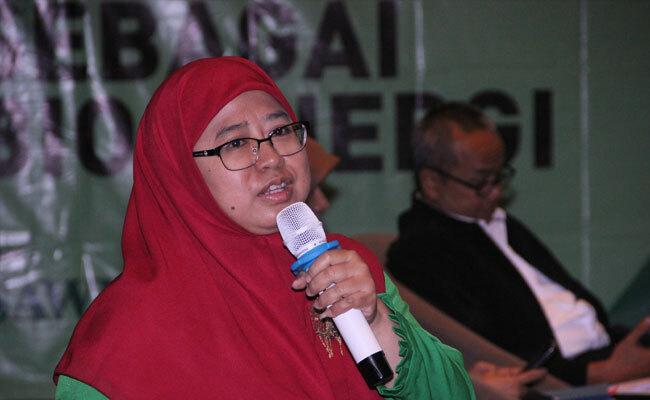 The policy also emphasized the previous commitment of SSMS, including in the forest and high conservation value (HCV) protection, and the human rights fulfillment of the labors and workers. To implement the policy, SSMS would run the Work Plan of Sustainability, especially through the perfection of the standard operational procedures of the company. 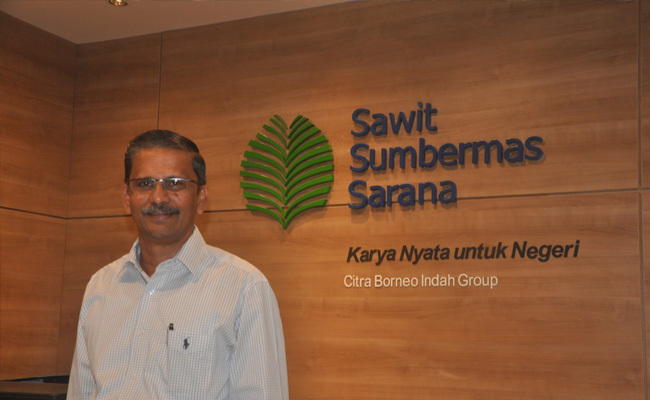 “We believed, palm oil is potential to help the needs of vegetable oil in the future, support the national development, take the real advantage for mankind and the environment,” Director of SSMS, Vallauthan Subraminam recently said in the official statement to InfoSAWIT. 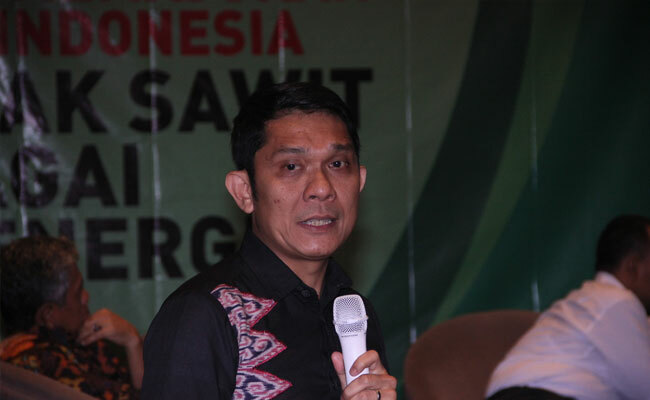 He also mentioned, to realize the potential is the aspiration of the company and a pride as the original company from Kalimantan. 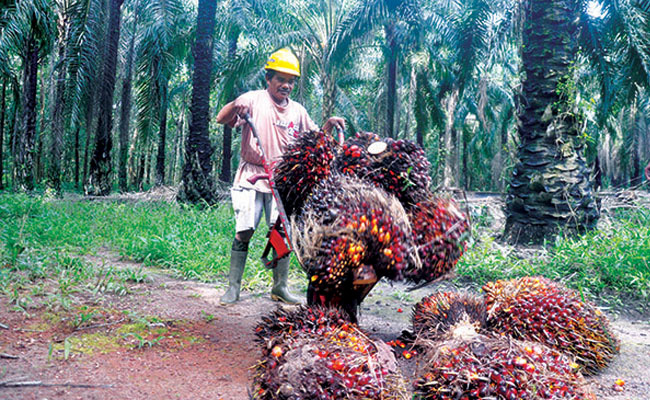 It is hoped, the company could be implementing the highest standards, and best practices regulated in Indonesia, and RSPO standard. “We do believe, the partnership with other stakeholders is the keys to get the aspiration. The Sustainability Policy in SSMS reflects our belief,” he said. By the recent Sustainability Policy, SSMS is committed to apply the Toolkit Approach in High Carbon Stock (HCS) that every stakeholder has got. 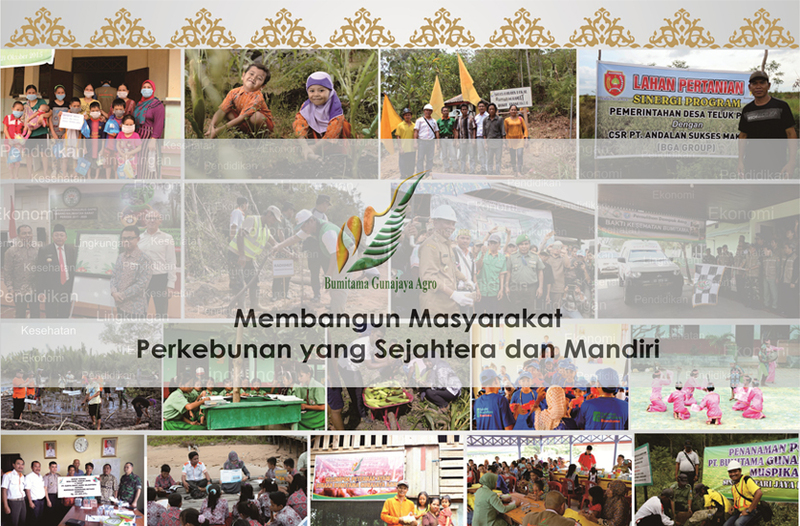 This is to ensure that the company would not do deforestation or develop in the peat (a part from its depth), respect the labors’ rights, the indigenous people, and local people’s rights as it is regulated in Indonesia and RSPO standard. 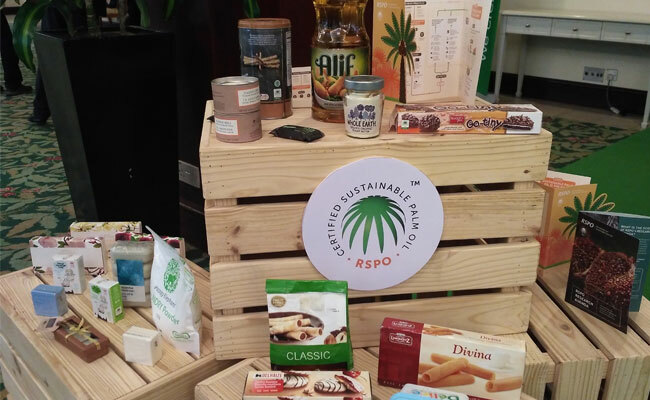 The recent Sustainability Policy is also to empower the commitment of the company to obey the regulation and the standard in RSPO about the sustainability. SSMS itself has published the recent policy to perfect the sustainability in the company and regulated the other stakeholders to have the same perspective of sustainability. 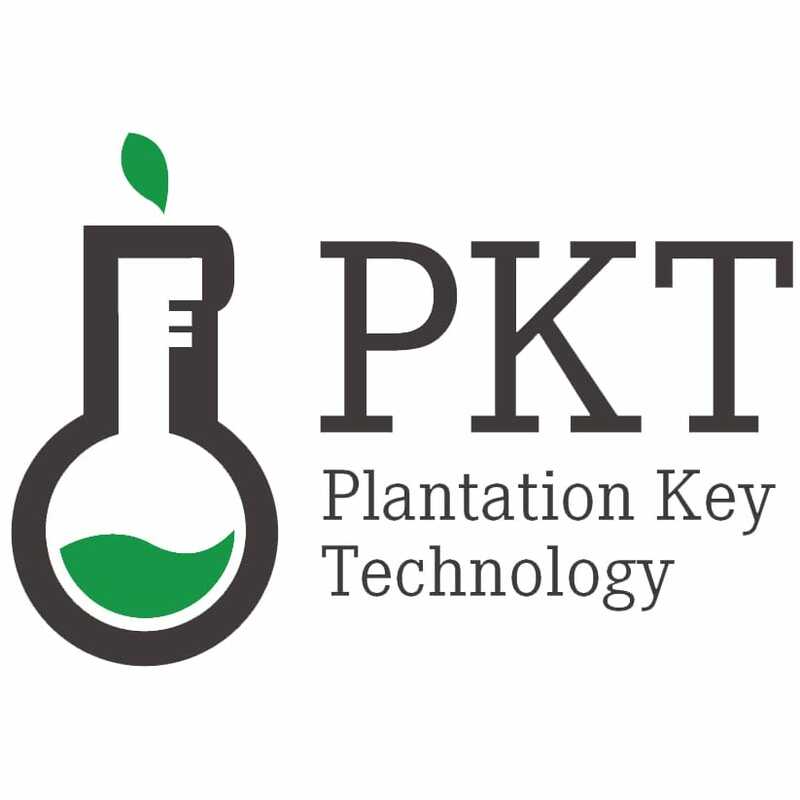 It reflects the strong commitment of the company to realize the optimal potential in palm oil in the partnership with the stakeholders in the chain of value. The policy is the collaboration among the company and the independent consultants, such as, Daemeter, customers, and others. 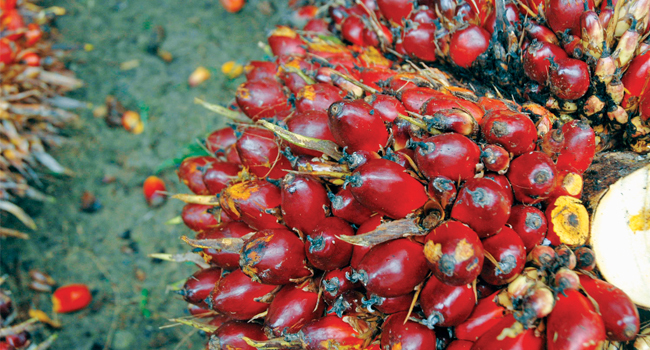 “Having more specific commitment to solve the same concern about deforestation, peat, the improvement of economy, and the social welfare, SSMS has made a huge leap to realize the optimal potential in palm oil. We believed, our customers and other stakeholders would appreciate, respect, and want to make partner with us in this business,” he said. 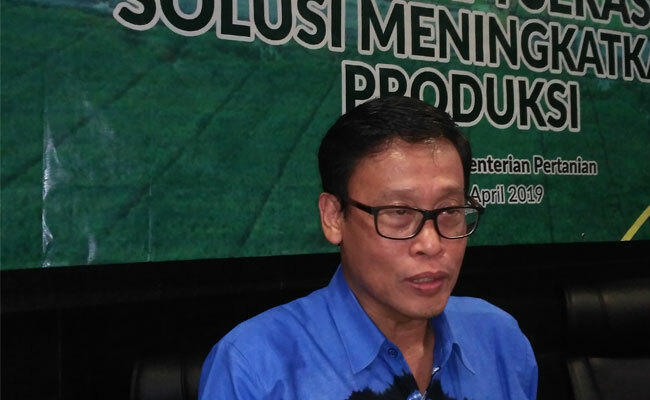 Managing Director Golden Agri Resources Ltd, (GAR) Agus Purnomo, said, it is a good news to know that SSMS tries its best to have sustainable production, namely by publishing the recent Sustainability Policy which is the same with GAR’s.